Kipchoge, who turns 32 on 5thNovember, has put together a winning streak of seven successive marathons and is unbeaten over the classic distance in the last three years. However, the Airtel Delhi Half Marathon will be his first outing over a shorter distance since he finished sixth at the Ras Al Khaimah Half Marathon in February 2015. “It’s six years down the line since the Commonwealth Games were held in Delhi, where I got the silver medal in the 5000m. I have great memories of my last visit to India and now I am ready to come back in a different capacity as a road racer,” commented Kipchoge. Kipchoge has a half marathon personal best of 59:25, which dates from 2012, and although he has not broken 60 minutes for the half marathon since then he will still have in his sight the Airtel Delhi Half Marathon course record of 59:06 set by Ethiopia’s Guye Adola in 2014, which makes the race one of the fastest half marathons in the world. 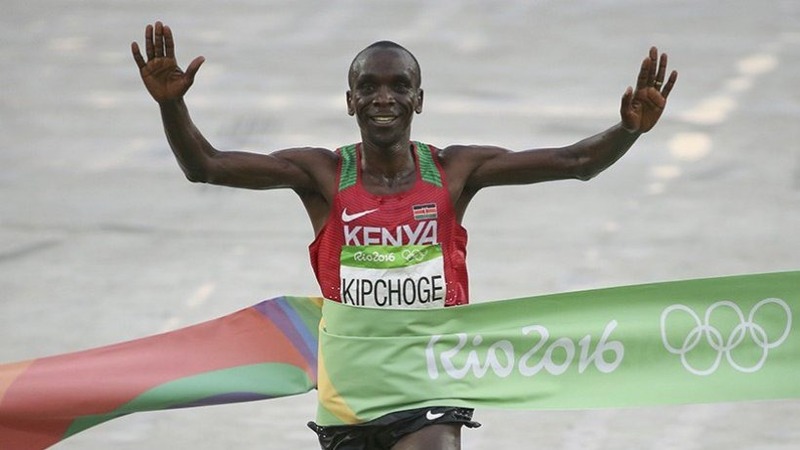 Kipchoge and the rest of the elite runners will be chasing men’s and women’s first prizes of US$27,000, with a total prize fund of US$270,000. “We are excited and privileged that the Airtel Delhi Half Marathon will host the Rio Olympic gold medallist Eliud Kipchoge as part of the elite field for the 12thedition of the event,” said Vivek Singh, Jt. MD, Procam International, Promoters of the Event. Airtel Delhi Half Marathon has established itself as India’s leading road race over the half marathon distance since it was inaugurated in 2005 and it is renowned among the world’s top distance runners for its fast course, which has seen seven of the last eight men’s races won under 60 minutes.